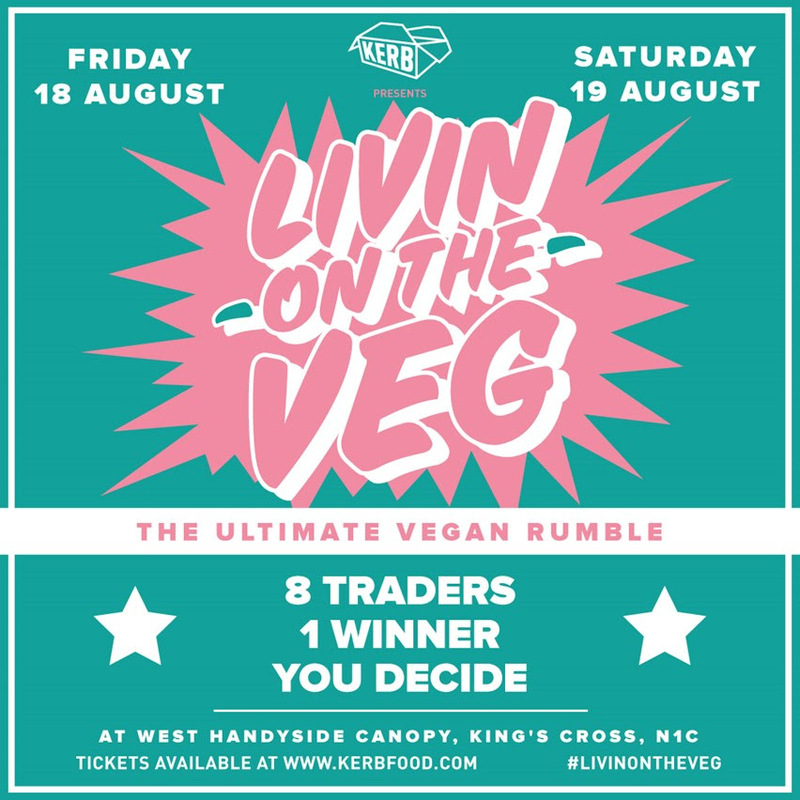 KERB is marshalling several of its vegan traders for a two day streetfood event on Friday 17th & Saturday 18th August 2017. 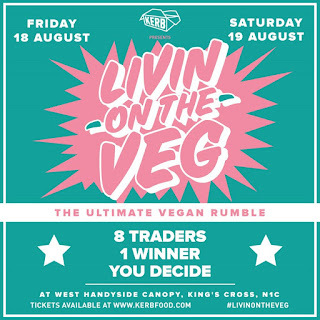 It's a 'competition' style event, and is ticketed; your £30 ticket gets you in, and gets you a dish from each of the 8 traders, so that you can vote for the winner. Has to be done, even for us non-vegans! "ALL THIS VEGAN talent spurting up on London's streets, bending minds, cracking carnivores, shifting perceptions. We've brought together eight of the best vegan wizards out there to conjure up two days straight of vegan indulgence for EVERYONE to enjoy. Deep fried buffalo wings, chocolate brownie mud pies, red Thai curry pots, chip butties and Tandoori naans (but not as you know them). Enter the unknown, TRY THEM ALL, vote for winner and LIVE ON THE VEDGE. Young Vegans: chocolate peanut butter mud pie brownies"